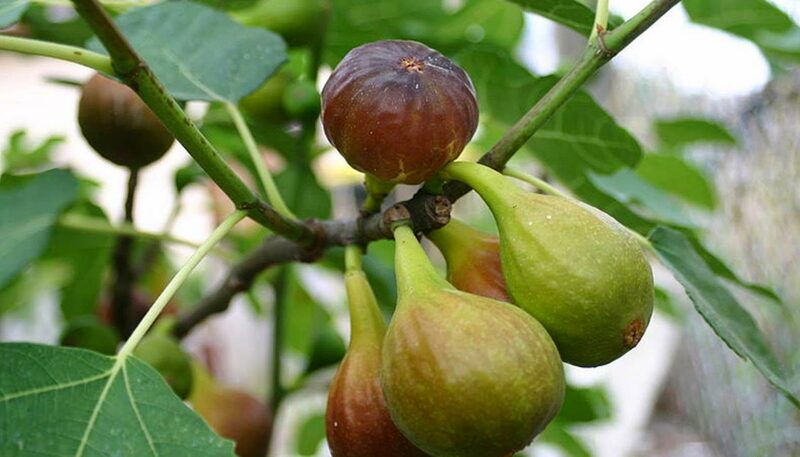 Also known as Violette de Bordeaux, this fig was cultivated in the gardens of Louis XIV at Versailles. 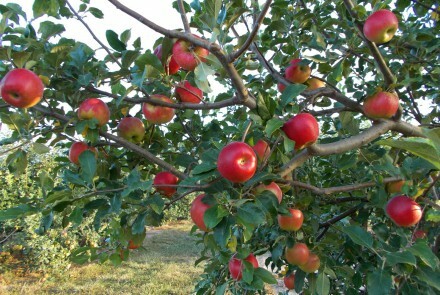 Medium-sized fruit with purple-black skin and red flesh. 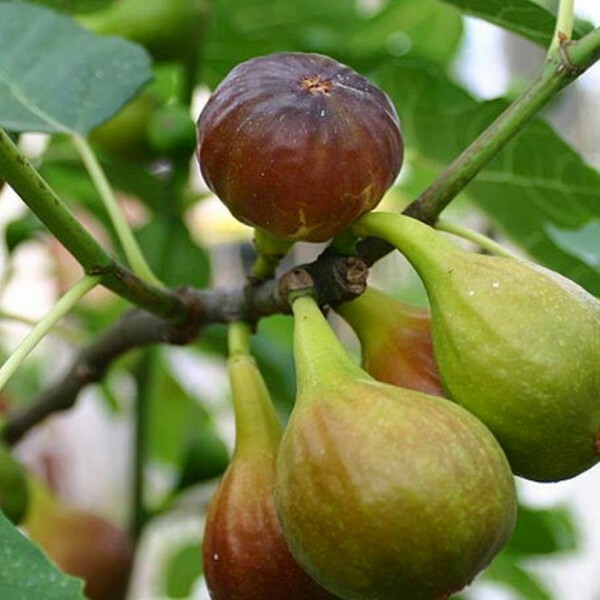 Some claim the Negronne has the sweetest flavour of any fig. 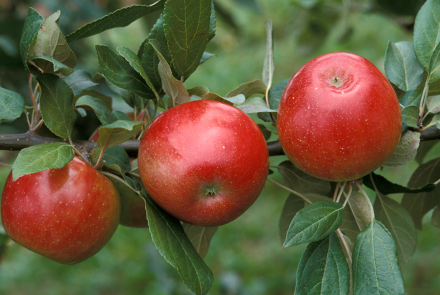 Well suited to our region as it may produce ripe fruit even amid cool conditions and a shorter summer. No pollination required (the “fruit” is actually a shell containing tiny flowers). Suitable for a container on a sunny balcony.